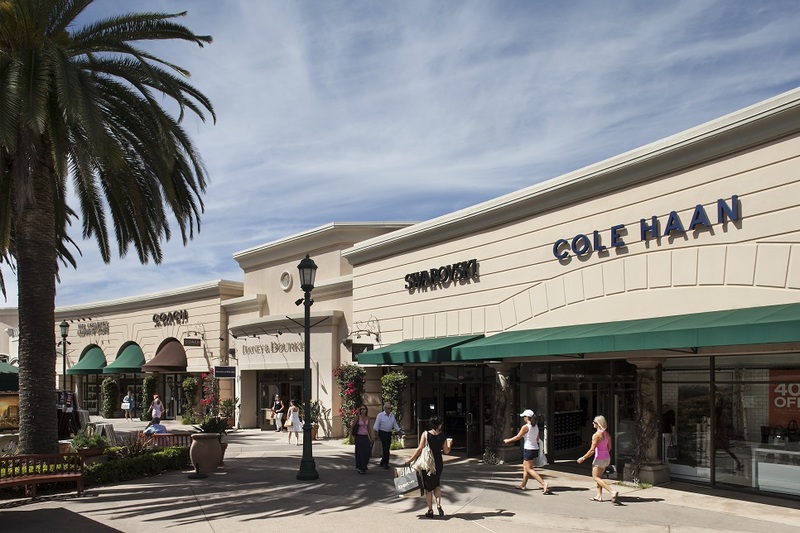 Savvy shoppers know to visit Carlsbad Premium Outlets when they’re in North San Diego County. 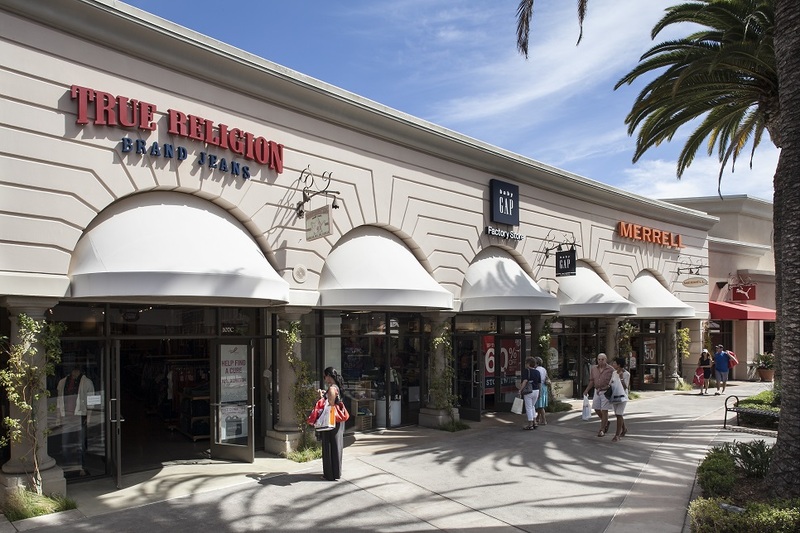 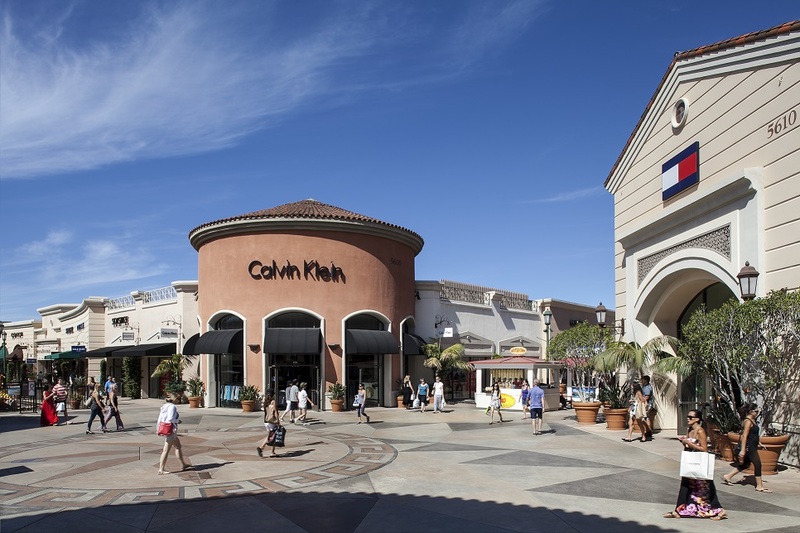 This beautiful outdoor shopping center in Carlsbad offers an exciting collection of 90 designer and name-brand outlet stores including Barneys New York Warehouse, Coach, Elie Tahari, Kate Spade New York, Michael Kors, Nike Factory Store and many more, all offering savings of 25% to 65% every day. 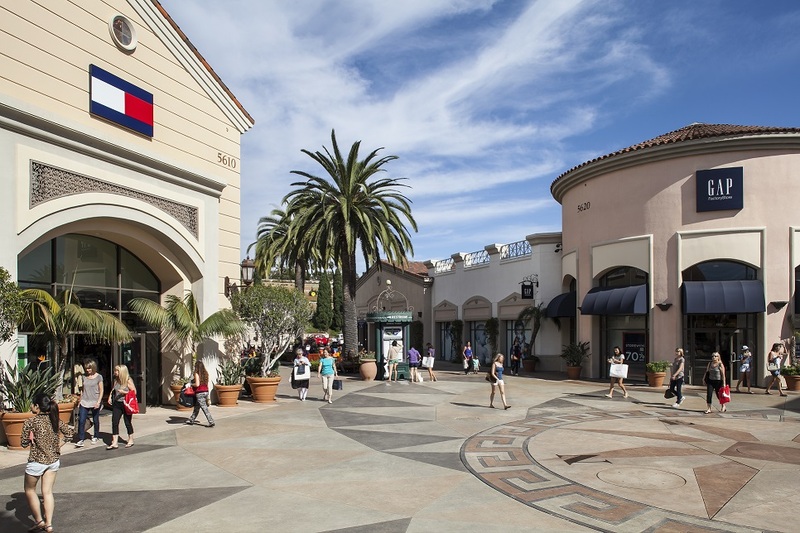 Conveniently located near LEGOLAND California Resort, the beautiful beaches and campgrounds of South Carlsbad, the outlets offers something for everyone in your group. 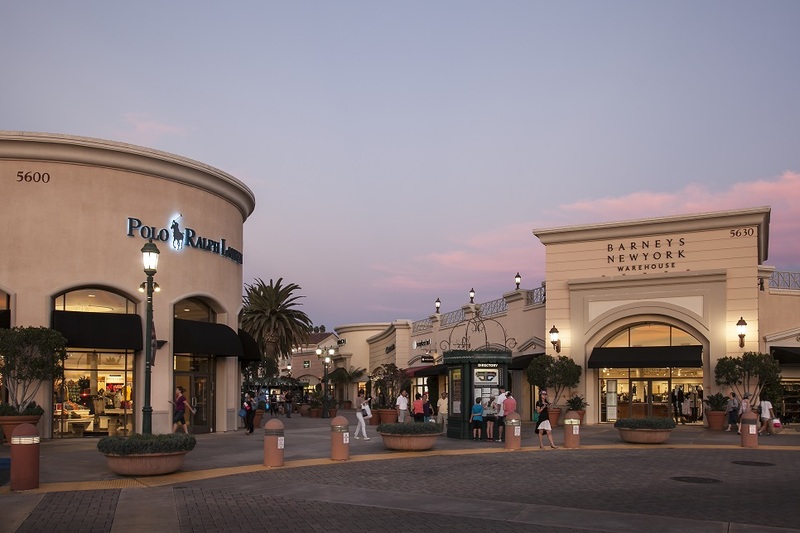 Enjoy the sunshine and shopping, and be sure to stop into one of the many restaurants conveniently located throughout the center. 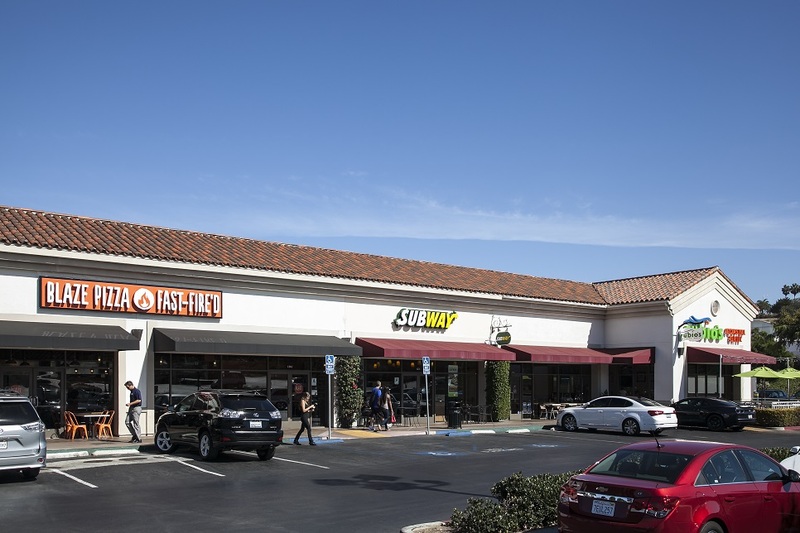 Whether you’re in the mood for a quick snack or a leisurely meal, you will also find an array of delicious dining options at the center. 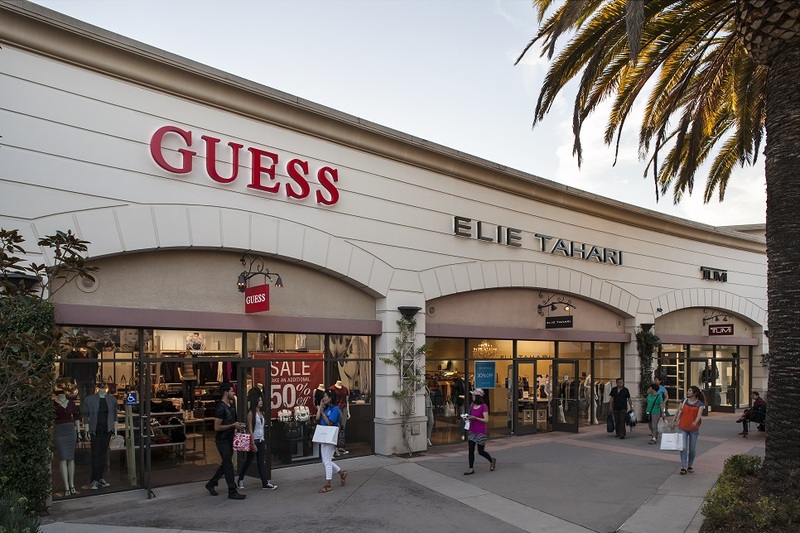 Located just east of I-5 off Palomar Airport Road, Carlsbad Premium Outlets is the premier shopping destination in North San Diego County.